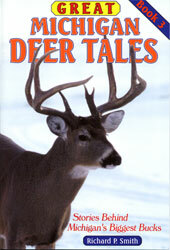 Book 3 continues the tradition started by 1 and 2 of providing detailed stories about some of the biggest bucks bagged in the state. 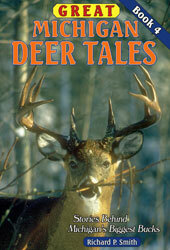 This book contains what may be the greatest deer tale of all time. 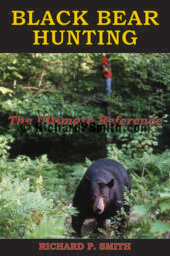 The first two chapters provide in-depth coverage of the Mitch Rompola buck, a typical 12-point taken with bow and arrow during 1998 that scores more than the current world record. 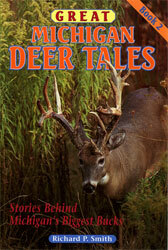 There is new, accurate information about the hunter and the deer that have never before been published. 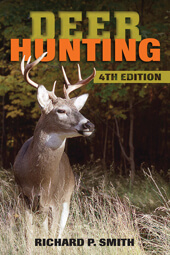 And you don’t want to miss the remaining 13 chapters that provide exciting accounts about the hunts on which more of the state’s most amazing whitetails were taken. Fifteen new chapters that provide exciting accounts about some of the biggest bucks bagged in Michigan. (128 pages, 47 photos).